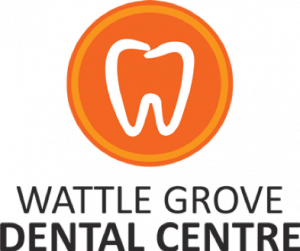 Wattle Grove Dental Centre is a modern dental facility that serves all ages in Wattle Grove and Lesmurdie and Forrestfield. Our knowledgeable dental team, led by Dentist Dr Kaushal, delivers the highest standard of professional service from the moment you walk in our door. With a convenient location in the Wattle Grove Shopping Centre, we are easily accessible so that your dental care can fit smoothly into your busy schedule.